Love your recommendations. 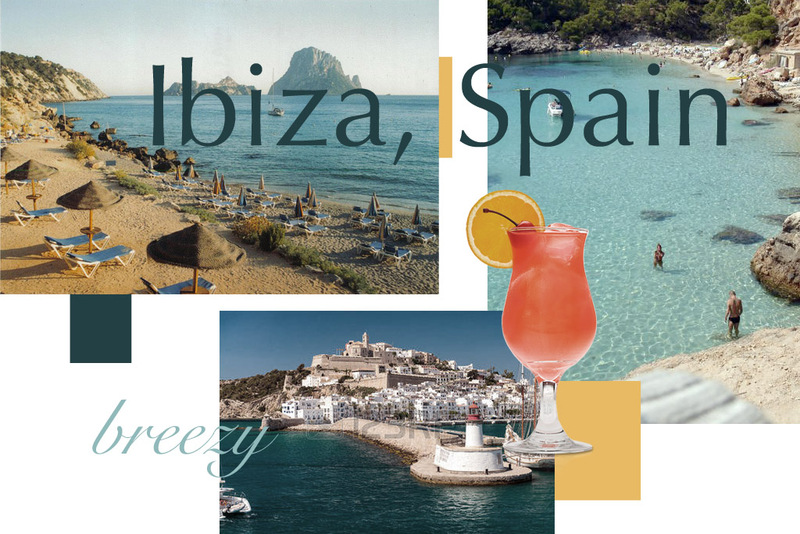 As I lived in Spain for 13 years, Ibiza came to be a firm favourite. 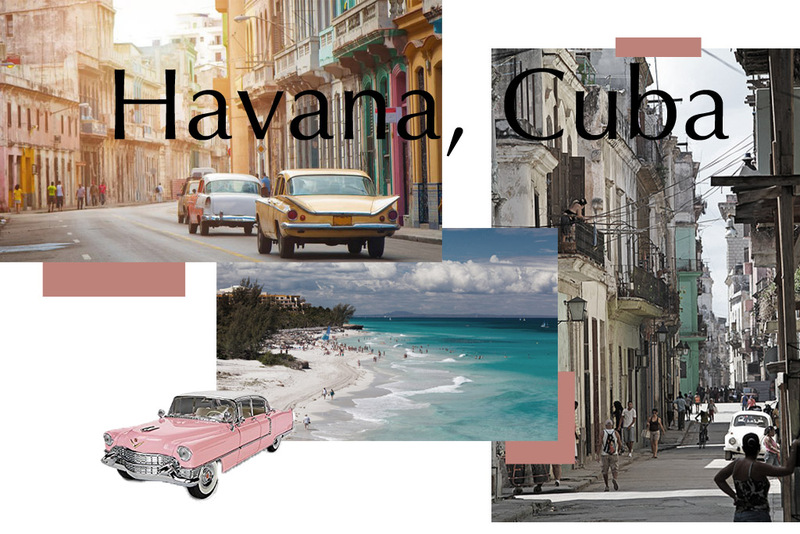 But Cuba is definitely on my list; would love to see it now before it all changes.